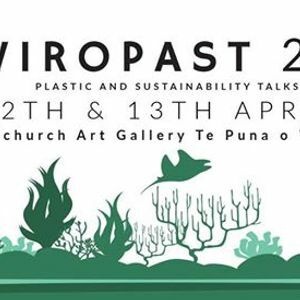 EnviroPAST(Plastic And Sustainability Talks) is a two-day conference for New Zealand's youth (ages 12–24) to learn about and engage with environmental issues. 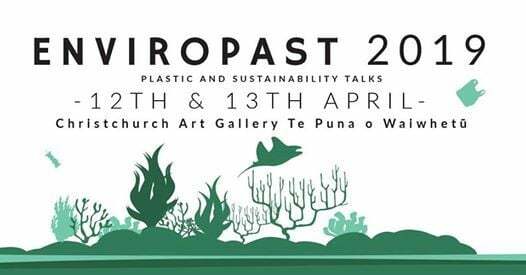 EnviroPAST will provide these young people with opportunities to learn from and act on new environmental knowledge in unique and interesting ways. 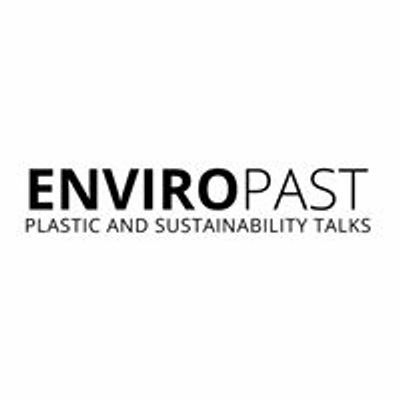 For more information please visit our website at www.enviropast.com.